Sign up for More Information on Upcoming Events! For Email Updates you can trust. 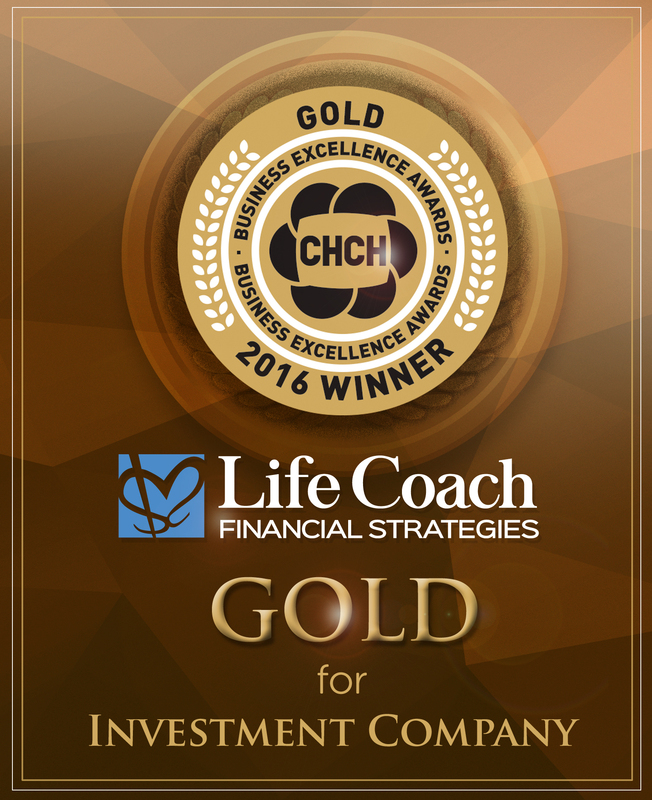 Life Coach Financial Strategies was founded in 2008 in Grimsby, Ontario by Renee F. Rebelo, CFP.